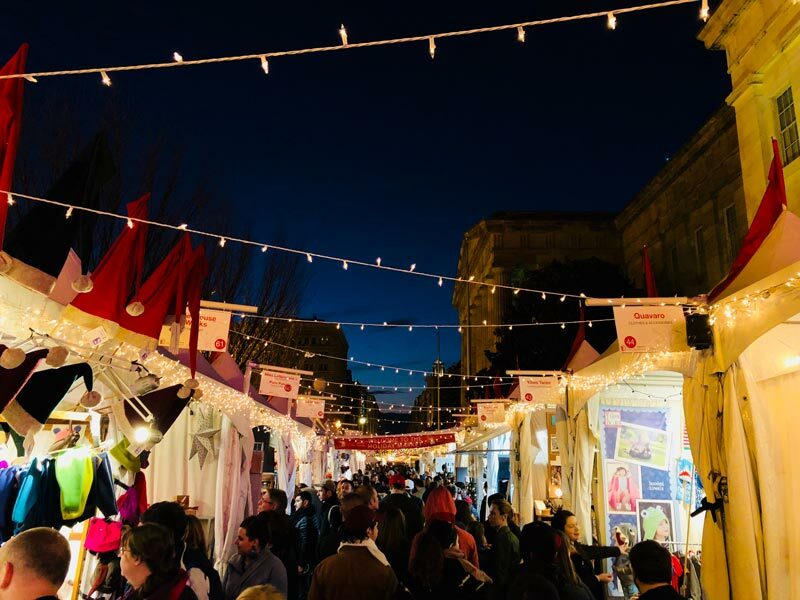 The nation’s capital is full of winter whimsy with holiday celebrations, date night delights and plenty of free events and things to do. Wintertime is the right time to visit DC. When the temperatures drop, the District heats up with fireside dining, world-class theater and dazzling light displays. 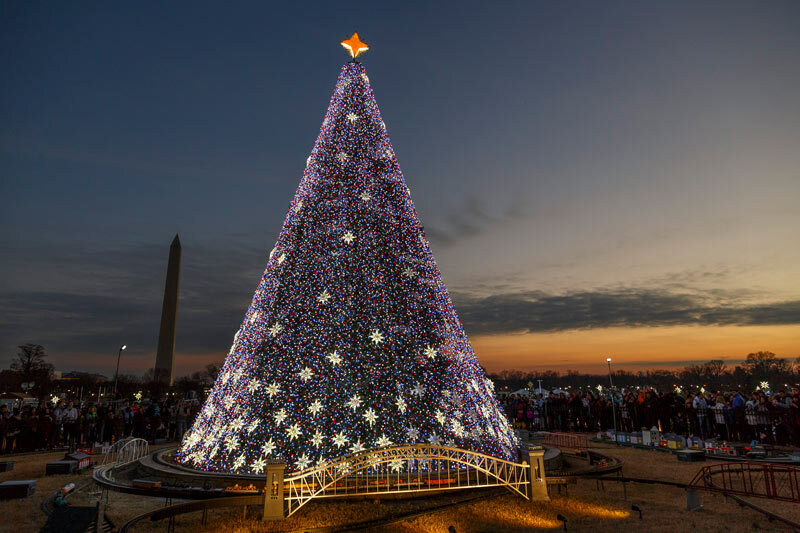 Plan the best vacation ever and discover holiday magic in Washington, DC. With a canvas of light displays, cozy vibes and festivals galore, winter is a great time to visit Washington, DC. 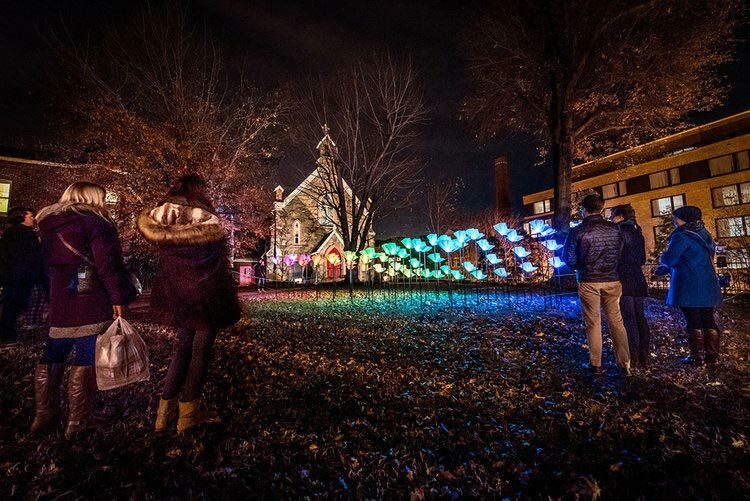 Find out all there is to do this winter in the District. 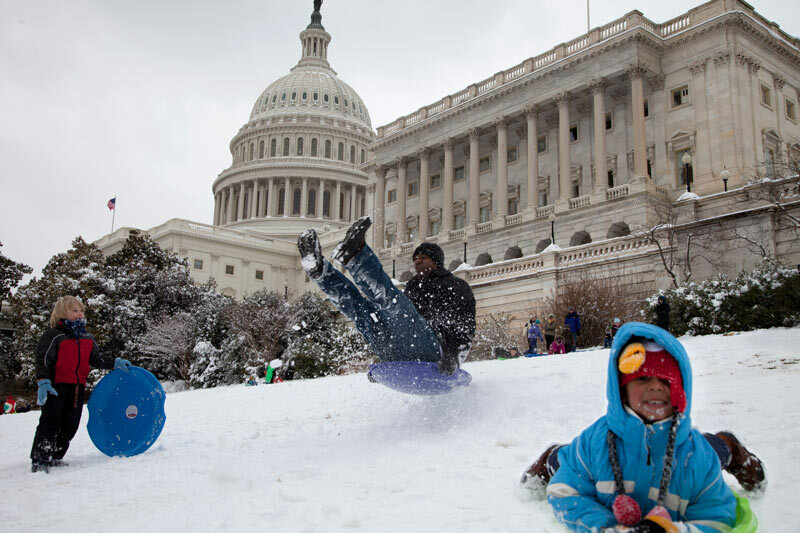 There’s a wealth of free winter activities in the nation’s capital, making it a great destination to celebrate any winter holiday. From ice sculptures to holiday markets, DC features plenty of free events and things to do that are sure to inspire winter wonder. When the winter holidays roll around, DC might as well be the North Pole. A visit to the city from late November through New Year’s Eve isn't complete without a visit to these one-of-a-kind seasonal displays and events, including the National Christmas Tree, countless holiday markets and so much more. 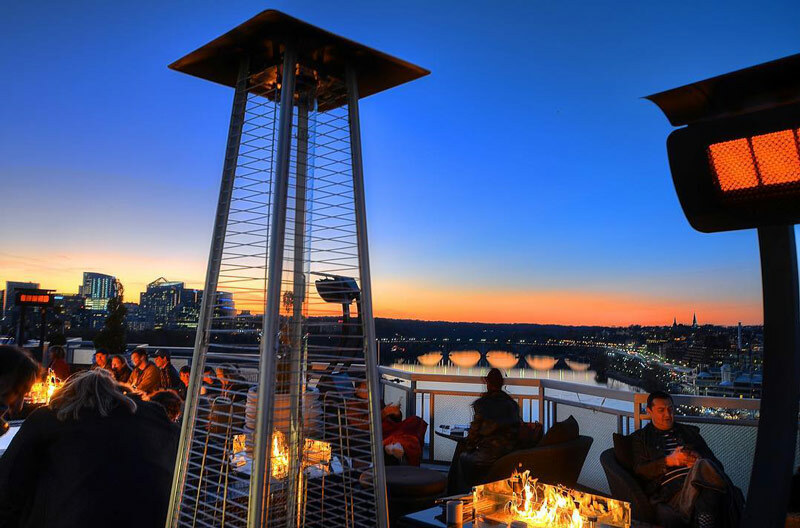 Even during the coldest days of the year, the District’s bars and restaurants heat up with roaring fireplaces, warm wood-fired ovens and outdoor fire pits. So shake off the brr of winter at these prime spots for getting cozy and warm up with dishes and drinks sure to satisfy the appetite. As the holidays near, Christmas jingles can be heard throughout the city while holiday displays and lights illuminate the District. Perhaps most importantly, you need ways to let your seasonal spirit flourish. Luckily, DC's theater and performing arts venues are packed with plenty of holiday-themed shows, from the classic Nutcracker with a Washington twist to laugh out loud takes on holiday classics and much more. 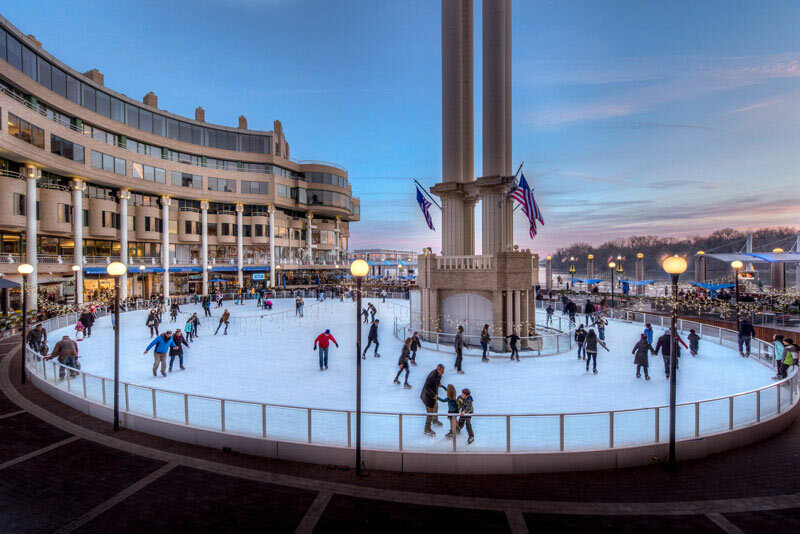 Washington, DC is home to some of the most unique ice skating rinks in the country. How many people can say they’ve skated under twinkling Edison bulbs on the National Mall, on the waterfront in a neighborhood older than the United States or on the rooftop of The Watergate Hotel? There’s no better time to triple axel ‘round the District than this winter, so make sure to check out the city's best ice skating rinks. Shop ‘til you drop at all of the magical holiday marketplaces that can be found in Washington, DC. Each market is worth multiple trips, thanks to a rotating cast of vendors and live entertainment. Find a special, thoughtful gift that the big retail stores can’t offer at the Downtown Holiday Market, peruse arts and crafts in a historic mansion at the Heurich House Museum's German Christkindlmarkt or head to the House of Sweden in Georgetown and celebrate Scandinavian-style at the Swedish Christmas Bazaar. 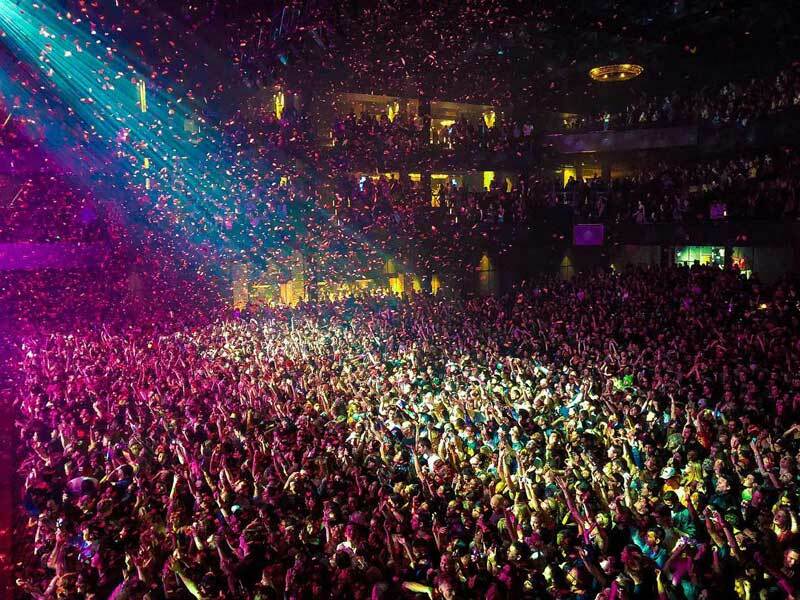 New year, same great city full of the best New Year’s Eve parties and events. Whether you’re looking for a luxurious night on the town or a New Year’s event for the whole family, the District has it all. 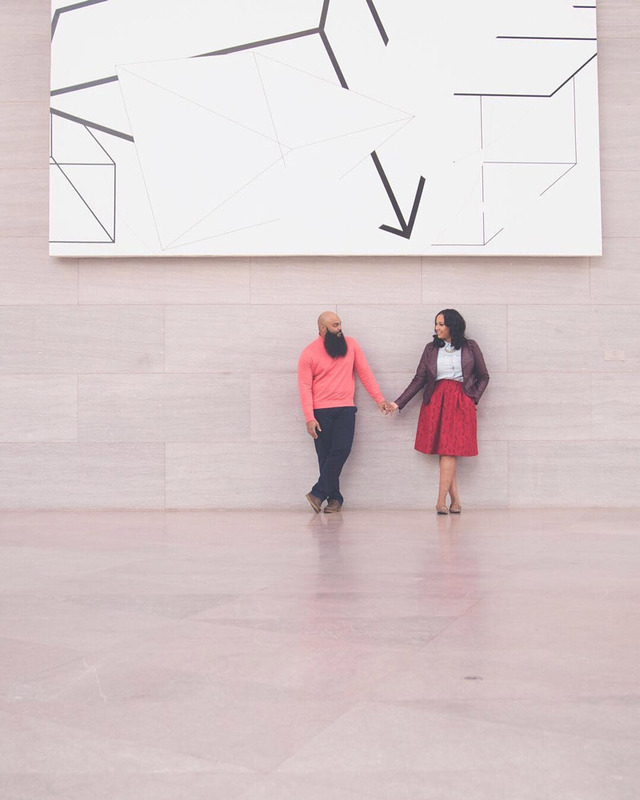 Putting together a special evening for Valentine’s Day (or any day, for that matter) is priority number one – and the nation’s capital shines as a date night destination with its scenic monuments, award-winning dining scene and outstanding attractions. You’ll have no problem planning such an unforgettable occasion here, but (just in case) we’ve put together date ideas, couple-centric deals and the city’s most romantic spots so you can do date night right. In case you didn't know, the Year of the Pig begins on Feb. 5, so honor the turn of the lunar calendar with these activities and events. 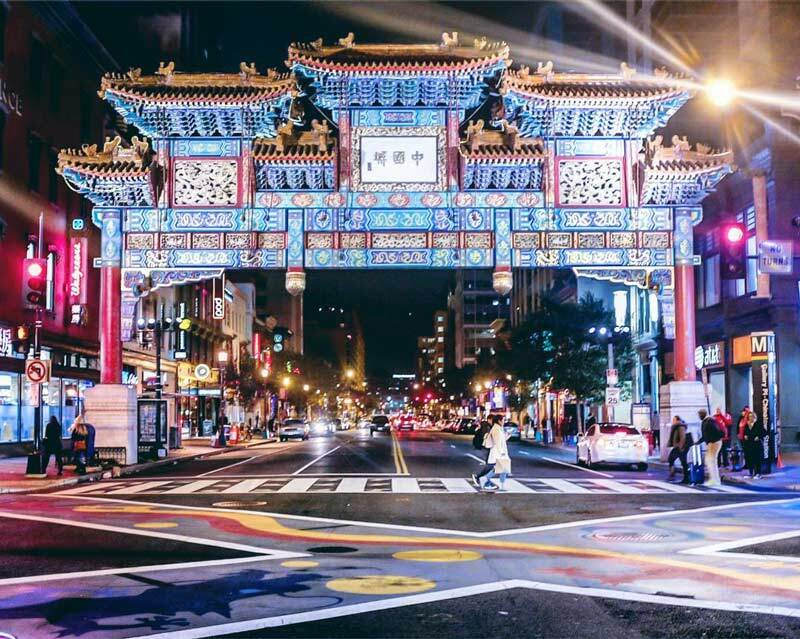 The nation’s capital is rich with Chinese culture, so it’s no wonder that the city features numerous ways to appreciate this holiday. 10 Snow day? Snow problem. Even major blizzards don’t stop District residents and visitors from donning their snow gear and taking to the streets to play. Check out these snow day must-dos the next time you encounter a snowstorm in the nation’s capital – and remember to be careful when venturing out into the cold! Brace yourselves, winter is here and along with it, the bitter cold. How will you weather the storm? 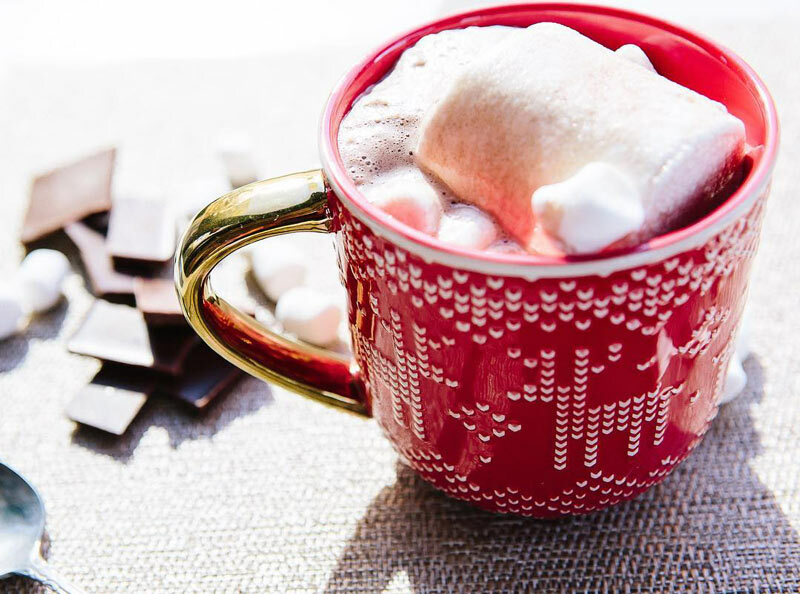 Lucky for you, melty, chocolatey goodness awaits you at these places to get sweet, sinfully delicious and sometimes very adult hot chocolate.